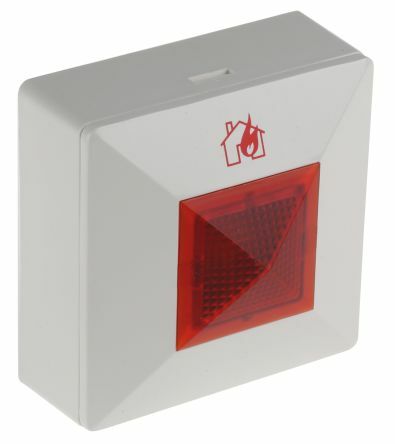 Versatile compact units, compatible with the majority of detectors to provide convenient remote indication of operation. 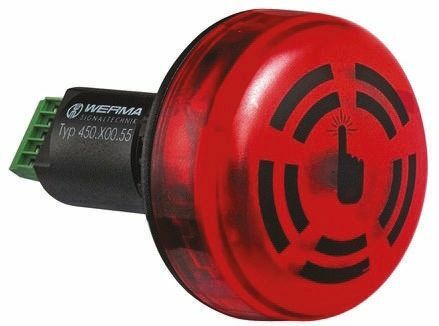 These indicators have many applications where a warning has to be provided. 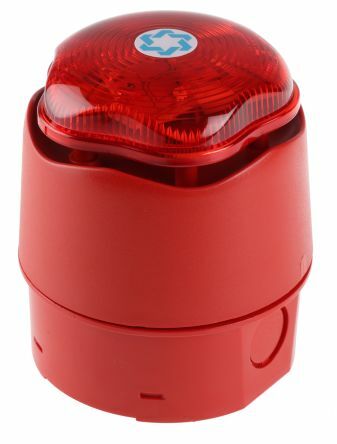 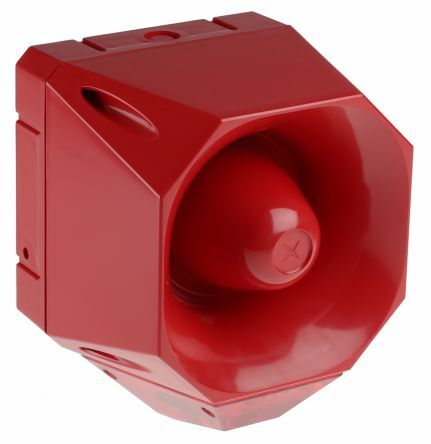 Attractive designAdaptable multi-purpose indicatorWide operating voltage75dB buzzer.